Beautiful and thoughtful gifts don’t have to be extravagant this season with our top 100 present ideas for under $100. Whether you’re shopping for mum, your sister, a friend or a colleague, we have supplied you with the best in beauty, homewares, lifestyle and fashion. So make the practice of gift-giving something to be thoroughly enjoyed or simply treat yourself… because we all know you deserve it! Adidas Gymsack, $50 AUD ($55 NZD), from The Iconic. 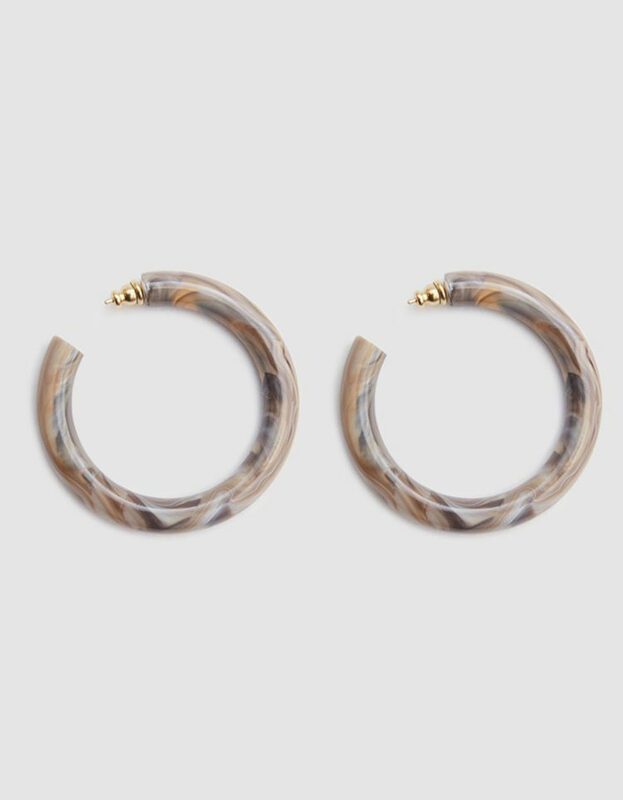 Paloma Wool Olympics Hoop Earrings, $58 AUD ($64 NZD), from Need Supply Co.
Manhattan Turkish Towel, $60 NZD, from Alex & Corban. The organisation lovers 2018 set, $85 AUD ($94 NZD), by An Organised Life. $85. Levi’s 501 Short, $90 NZD, from Black Box Boutique. Porthole Mirror by The Society Inc, $99 from Father Rabbit. Toro Y Moi Boo Boo LP, $49 NZD, from Real Groovy. White Protea Print A2, $99 NZD, from Tessuti. Building Block Dot Tee, $89 NZD, by Kowtow. Manus X Machina – Fashion In The Age Of Technology, $83 NZD, from Whitcoulls. The Wayside Cap, $79 AUD ($87 NZD), by C&M. Holly Houston Serving Platter. $85 NZD, from Paper Plane Store. 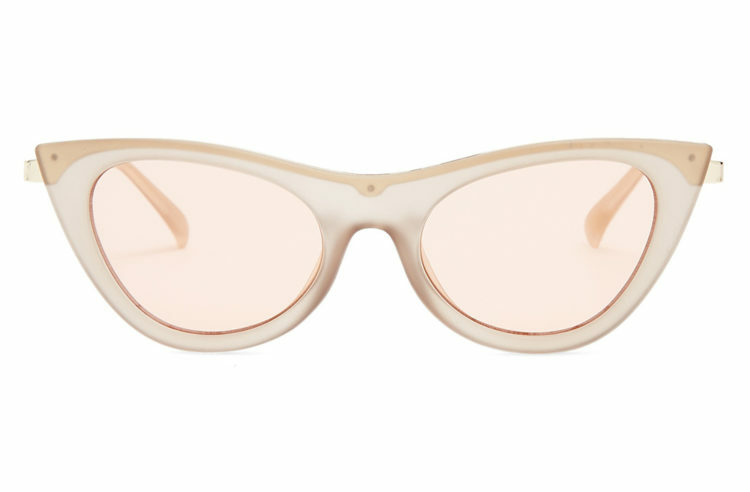 Le Specs Enchantress, $85 NZD, from Matches Fashion. Moto oversized denim jacket, $89 NZD, by Topshop. Memobottle A5, $60 NZD, from Shut The Front Door. 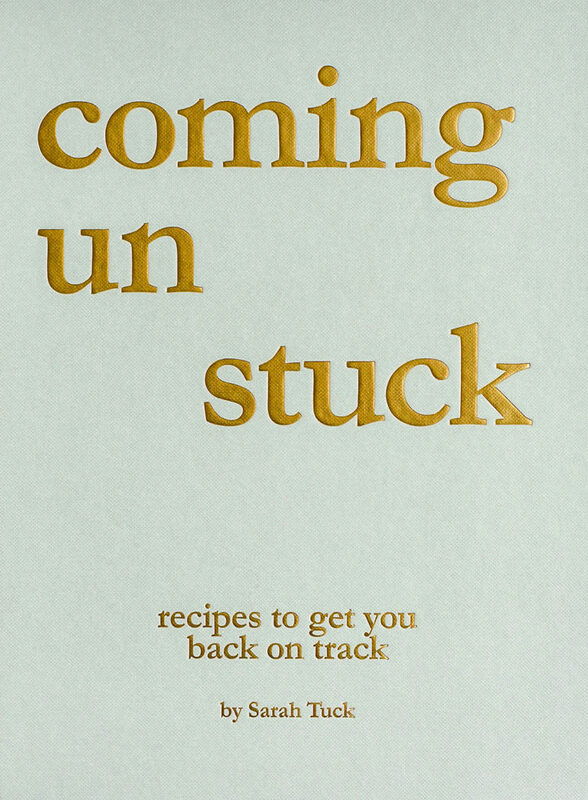 Coming Unstuck by Sarah Tuck, $60 NZD, Whitcoulls. Bed Socks, $65 NZD, by General Sleep. Simplicity by Nancy Braithwaite, $90 NZD, from Whitcoulls. 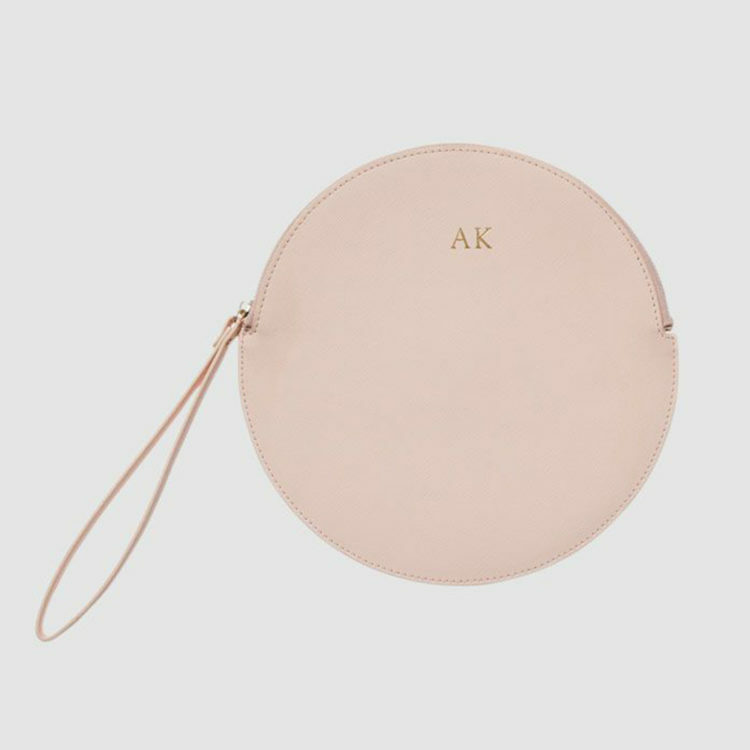 Pale Pink Circle Pouch, $99.95 NZD, by The Daily Edited. Rivet belt, $99 NZD, by RUBY. Linen blend tie wide leg pant, $50 NZD, by Glassons. Tassel Wool Scarf, $69 NZD, by Superette. Superga Cotu Classic, $99 NZD, from Sisters & Co.
Hippo Campus LP Warm Glow, $42 NZD, from Real Groovy. Balmain Ivoire Parfum 30ml, $90 NZD, from Smith & Caughey’s. Hansel From Basel socks trouser crew mint, $20 NZD, from Iko Iko. Gift card, $99 NZD, from Dry & Tea. Adidas Originals three stripe leggings, $50 AUD ($55 NZD), from The Iconic. Frost Candle, $70 NZD, by Citta. Cozy photographic print by Petra Leary, $89 NZD, from Endemic World. Champagne glass set of two, $45 NZD, by Karen Walker. Sneaker Lab kit, $47 NZD, from Area 51. Corvette crop, $69 NZD, by RUBY. Vertical ridged lamp. $99.90 NZD, from Indie Home Collective. J. Hannah Agnes nail polish, $40 NZD, from Lonely stores. Mini poucher croc, $65 NZD, by Deadly Ponies. Lipstick Queen velvet rope in entourage, $79 NZD, from Mecca. Tassel hammock, $50 NZD, by Glassons. Wrap front nightie, $90 NZD, by Country Road. The Beauty Chef holiday glow set, $92 NZD, from Sephora. Case Mate waterfall iPhone X case, $65 NZD, from Superette. Nike fendamental yoga mat, $60 NZD, from Rebel Sport. Smith sweatshirt, $58 USD ($84 NZD), by Reformation. Serena espadrille, $90 NZD, by Witchery. Laguiole Verdier cake forks set of 6, $99.95 NZD, from Milly’s Kitchen. Soko Ivara statement ring, $58 USD ($84 NZD), from Reformation. Perforated large cosmetic case, $80 NZD, by Country Road. 200 Women by Geoff Blackwell & Ruth Hobday, $75 NZD, from Karen Walker. Simple teapot, $59 NZD, from Nest. Bare Minerals The Hidden Treasure ready 18.0 palette, $73 NZD, from Mecca. Coast dress, $90 AUD ($99 NZD), by Assembly Label. Harry Styles LP, $50 NZD, from Real Groovy. Bonnie softcup bra, $99 NZD, by Lonely Lingerie. Sony portable wireless speaker, $70 NZD, from Noel Leeming. Tailored origami fold wrap skirt, $76 NZD, by ASOS. Salt body glow, $49 NZD, from Paper Plane. Gift voucher, $80, from About Face. Lemon plum cake mix, $25 by The Caker. Refresh bottle, $55 NZD, by Lulu Lemon. Morales coated wash bag, $35 NZD, by Citta. Slip silk queen pillowcase, $99 from Net-a-Porter. Spring spa gift voucher, $99 NZD. Macrame tote bag, $79 AUD ($87 NZD), by The Beach People. Calvin Klein Intense power cropped rash vest, $99.95 NZD, from Smith & Caughey’s. Calvin Klein Intense power cross bikini bottom, $70 NZD, from Smith & Caughey’s. Mr Fray, $80 NZD, by Moochi. Mophie Powerstation portable powerbank, $60 NZD, from Noel Leeming. Puma yogini cropped training hoodie, $70 NZD, from Stirling Sports. Dolce & Gabbana Light Blue eau intense 25ML, $81 NZD, from Farmers. Christmas goat for a family in need, $47 NZD, via Oxfam. Converse Chuck Taylor All Star hi canvas, $90 NZD, from Pat Menzies Shoes. Kora Organics Give Strength kit, $72 NZD, from Smith & Caughey’s. 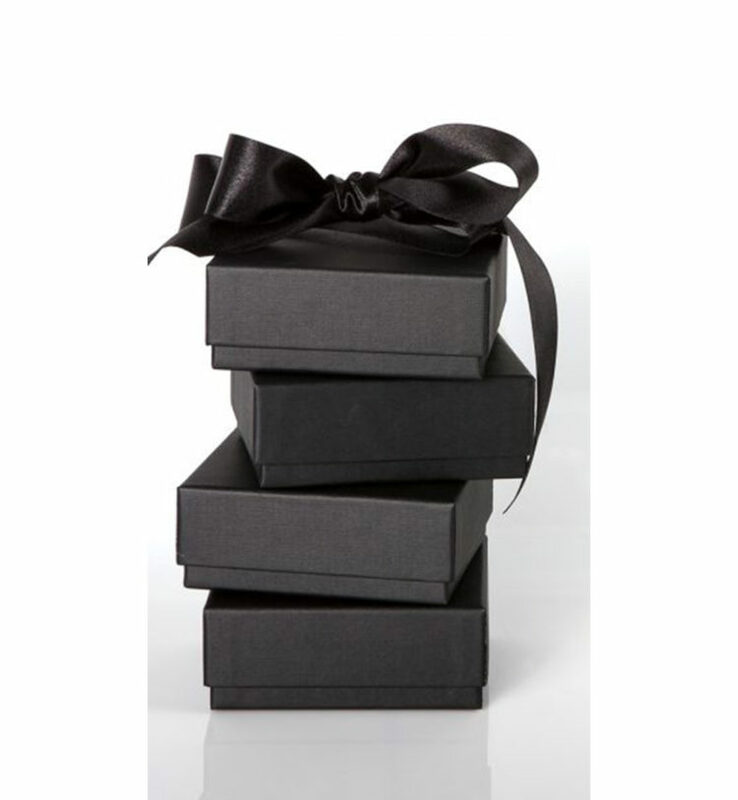 Black gift card, $99, by Britomart. Nars The Kiss velvet matte set, $78 NZD, from Mecca. G.H.Mumm Champagne rose, $70 NZD, from Glengarry. Mimo tea pot set, $55 NZD, by Country Road. Slim Metallic flip flops, $50 NZD, by Havaianas. Bandana Scarf, $59 NZD, by Superette. Filigree Cake Stand, $75 NZD, by Karen Walker. 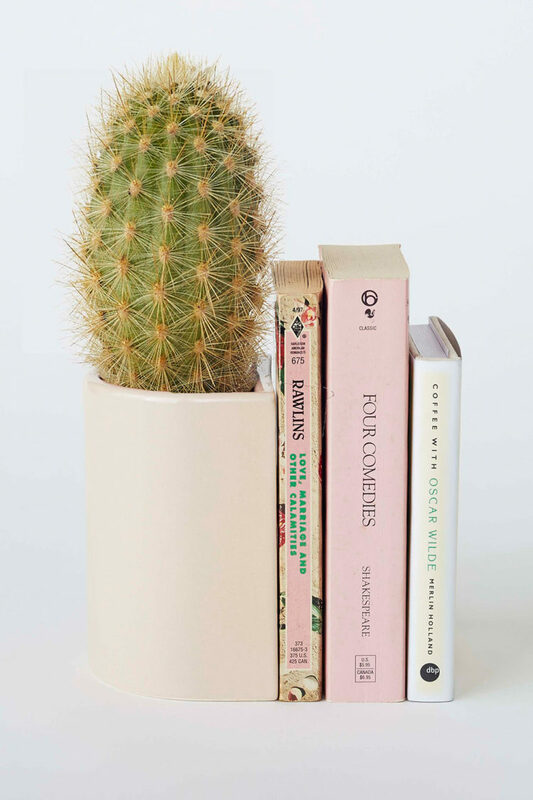 Book End Planter, $69 NZD, by Thing Industries x Sylvester. 3 Cup Chemex, $61 NZD, from Kokako. 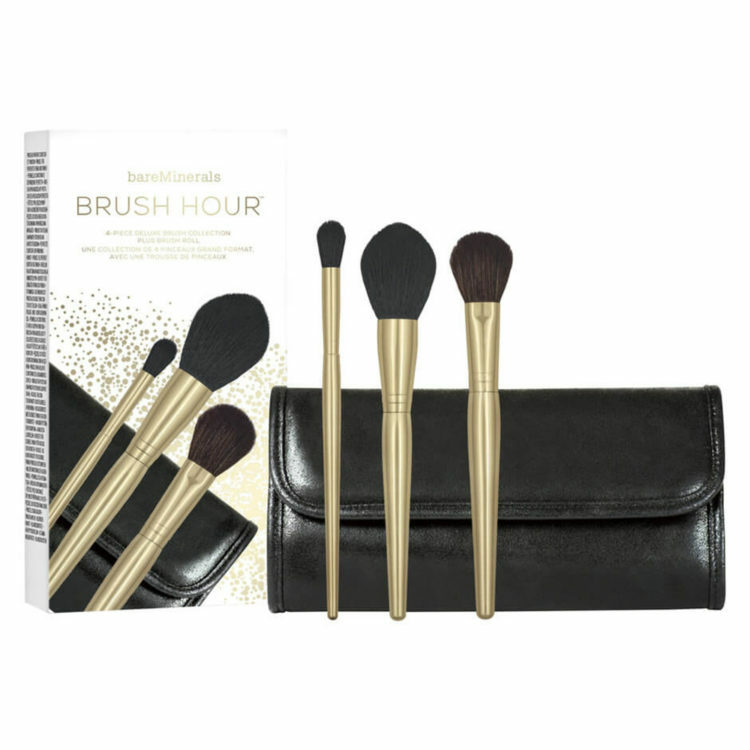 bareMinerals Brush hour, $76 NZD, from Mecca. iTunes gift card, $50 NZD, from Gift Station. Wallace 5 compartment display box, $80 NZD, from Shopbop. Marisol Candle, $39 NZD, by Kate Sylvester. Lena brief marigold, $55 NZD, by Lonely. Linen PJ short sleeve shirt, $90 AUD ($99 NZD), by Assembly Label. Linen PJ short, $70 AUD ($77 NZD), by Assembly Label. Food in Vogue, $90 NZD, from Whitcoulls. Kimberly ring bowl, $35 NZD, from Alex & Corban. 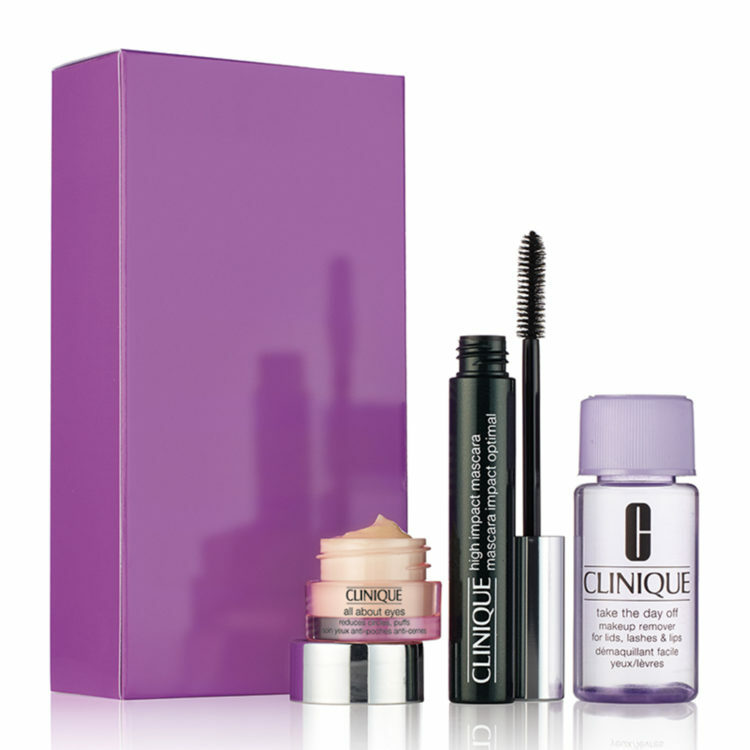 Clinique High on Lashes set, $50 NZD, from Smith & Caughey’s. Nike fundamental speed rope, $35 NZD, from Stirling Sports. Washed linen Euros set of 2, $79 NZD, by Nest. Cassia gift voucher, $99 NZD, from Cassia. Close Noir A2 art print by Quibe, $69 from Pop Motif. Narciso Rodriguez For Her hair mist 30ml, $82 NZD, from Farmers. Dress Scandinavian by Pernille Teisbaek, $45, from Whitcoulls.